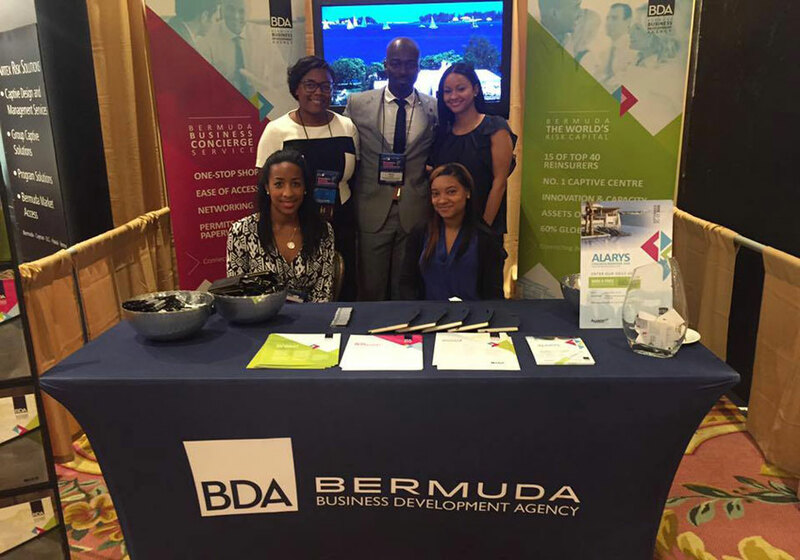 Established in 2013, the Bermuda Business Development Agency (BDA) is an independent, public-private partnership funded by both the private sector and the government. We act as partners for Bermuda-based companies and assist companies that are considering establishing operations on the island. 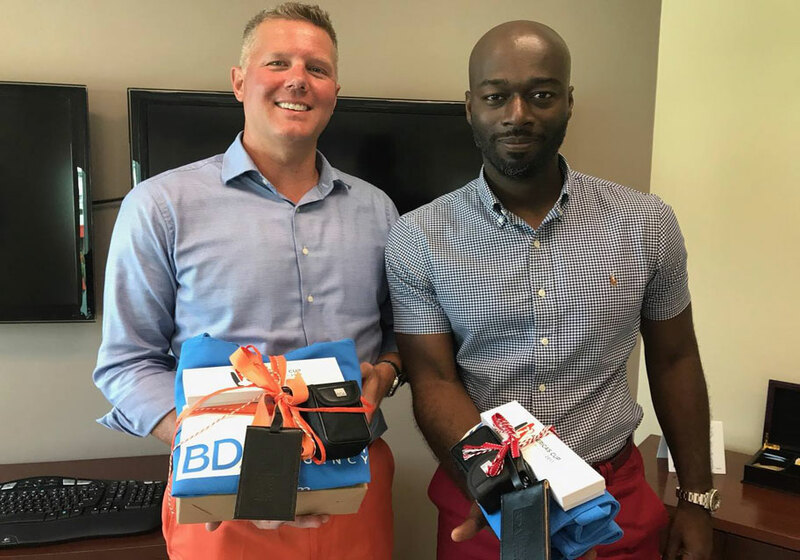 Our business development efforts are segmented into key sectors of Bermuda’s marketplace such as risk, asset management, trust & private client and international commerce. We offer concierge services to businesses who wish to relocate or found an office in Bermuda. Our goal is to help companies set up and make doing business in Bermuda easier. 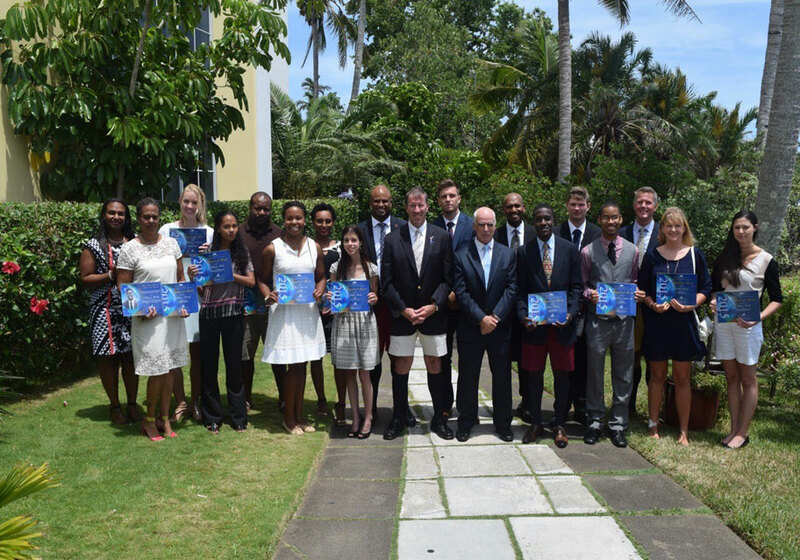 We are committed to empowering the economy and enhancing the island’s global reputation. 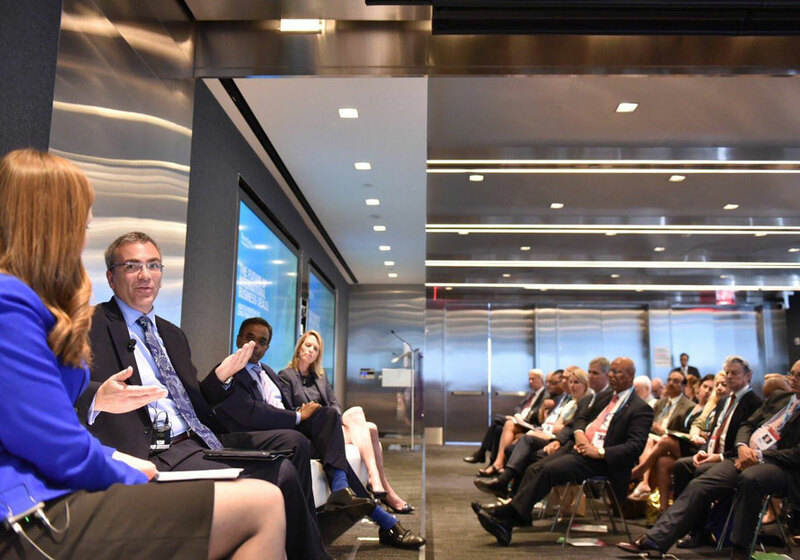 We aim to promote investments as well as retain and create job opportunities for Bermudians.